This paper is concerned by a series of four epitaphs known as the Sylloge Elnonensis. It shows that, although they were written at or near Reims in the late sixth century, their author cannot be some local. Actually, there are good grounds to believe that this person was trained at Rome. 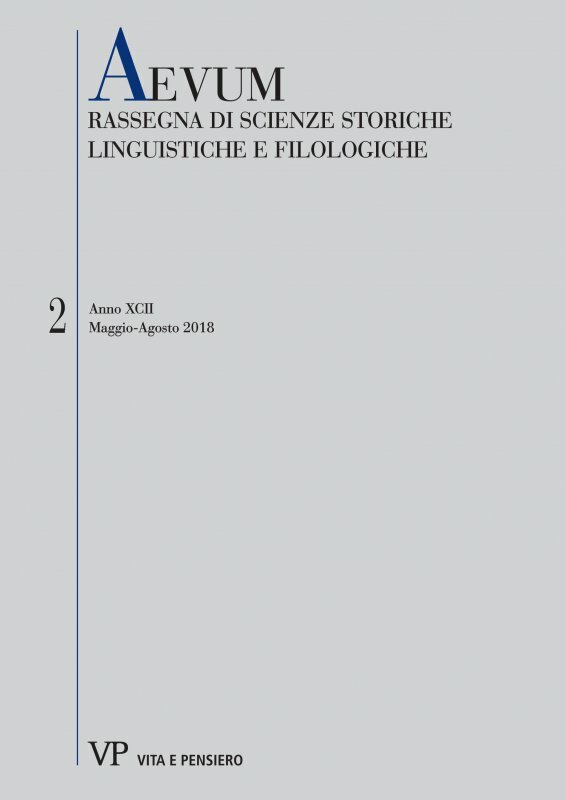 Since the Sylloge is an exceptionnal witness to the early reception of Ausonius, this has consequences on what we know of the circulation of the collections of Ausonius’ works before any manuscript known to us. Ausonius, Merovingian Reims, metrical epitaphs.